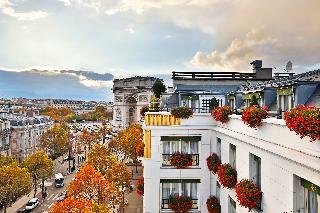 Find huge deals in Paris, France that you may book now & pay later! 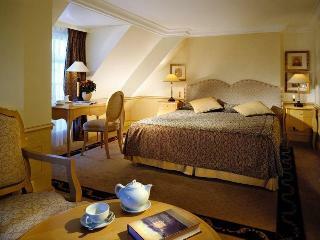 Best prices for in Paris, France. A dream vacation for you and your family, guaranteed by our travel consultants. 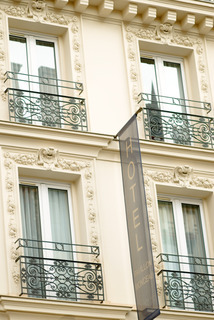 For members-only deals, we recommend using the new filter for deals in Paris, France. 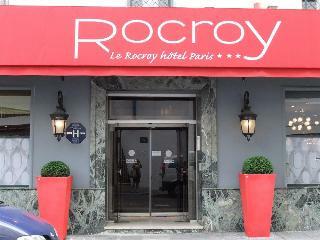 This 3 star hotel is located in the city centre of Paris and was established in 1930. 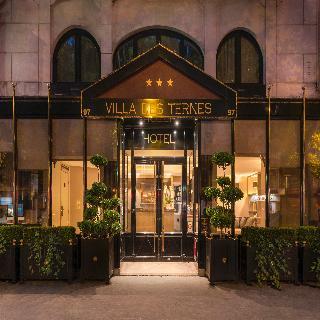 It is a short drive away from the Champs Elysees and the nearest station is Villiers. The Hotel has a restaurant. 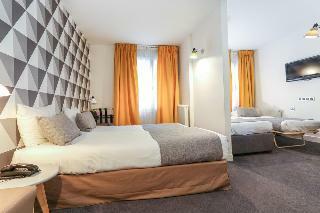 All 28 rooms are equipped with hairdryer and safe. 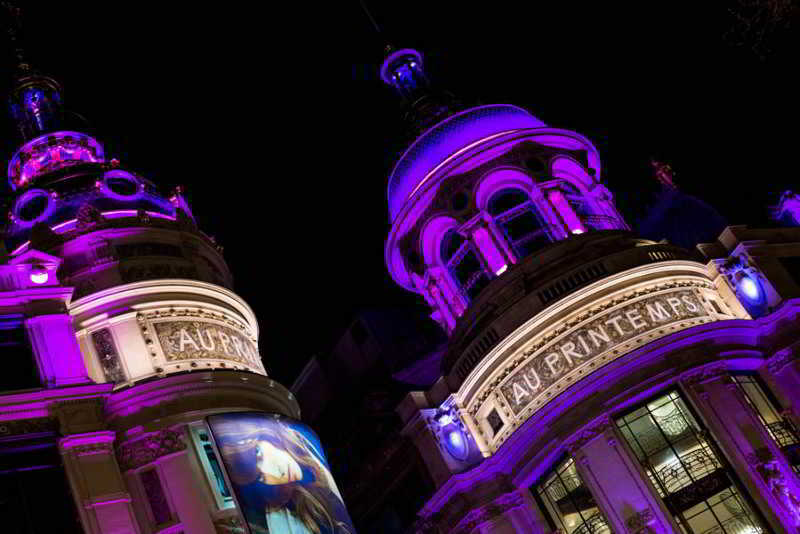 In the business district, close to Gare Saint-Lazare and the department stores, we have created a bucolic walk at the Mercure Paris OpÃ©ra Garnier. Built around an inner courtyard, enhanced by an exceptional vegetable wall, punctuated with wooden frames, imitating garden pergolas, the lobby plays with the interior and exterior borders. 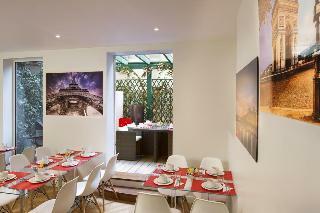 The rooms, like Parisian apartments, invite you to extend your walk. 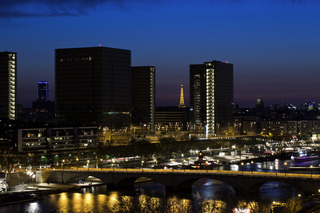 The Pullman Paris Centre-Bercy hotel welcomes you to a creative and exciting setting during its makeover. 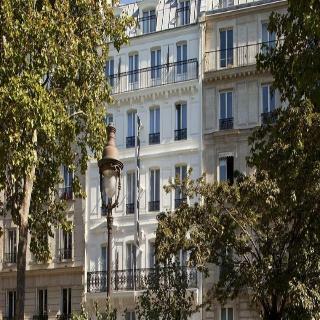 Thanks to direct access to Gare de Lyon train station, the airports and the heart of Paris, 1 rue de Libourne is the ideal destination for Parisians and travelers alike. The architecture by Tom Dixon, exceptional amenities and enthusiastic team will make your stay an exhilarating experience. 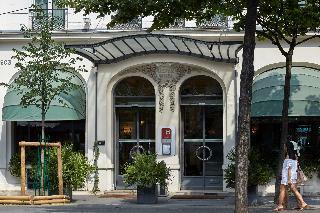 This 5 star hotel is located in the city centre of Paris and was established in 1911. 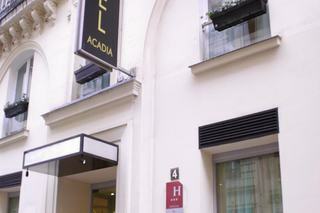 It is a short drive away from the Arc De Triomphe/Eiffel Tower and the nearest station is Alma Marceau. The Hotel has 6 restaurants, 2 bars, a conference room and a fitness centre/gym. 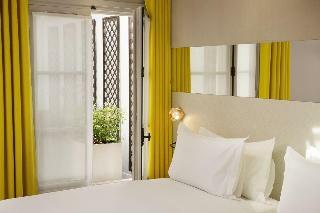 All 208 rooms are equipped with minibar, hairdryer, safe and air conditioning. 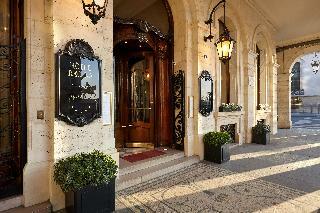 This 5 star hotel is located in the city centre of Paris and was established in 1898. 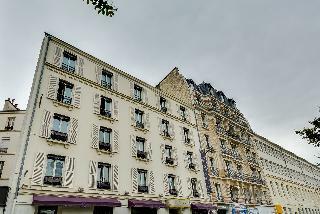 It is close to the Louvre Museum and the nearest station is Tuileries. The Hotel has 2 restaurants, a bar and a conference room. 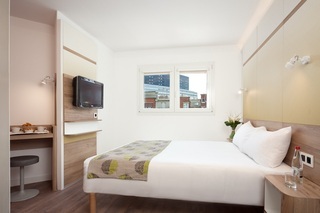 All 98 rooms are equipped with minibar, hairdryer, safe, ironing set and air conditioning. 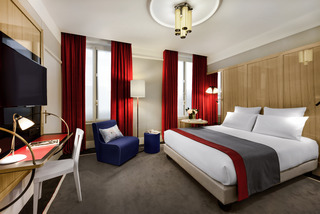 Right in the middle of the La DÃ©fense business district, this 4-stars hotel is located 10 minutes by metro from the Champs ElysÃ©es. 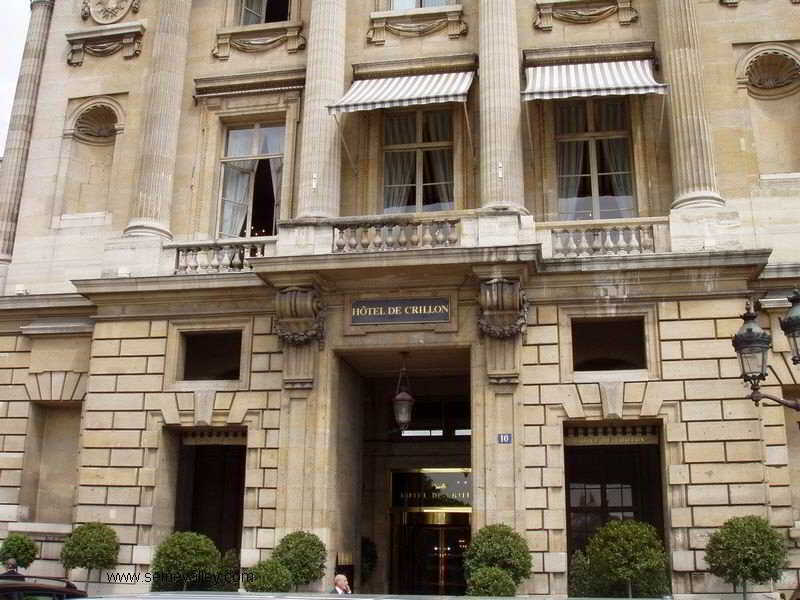 Ideal for combining work with pleasure, the location of our hotel lets you reach your business meeting quickly and invitesy ou to benefit from Paris. 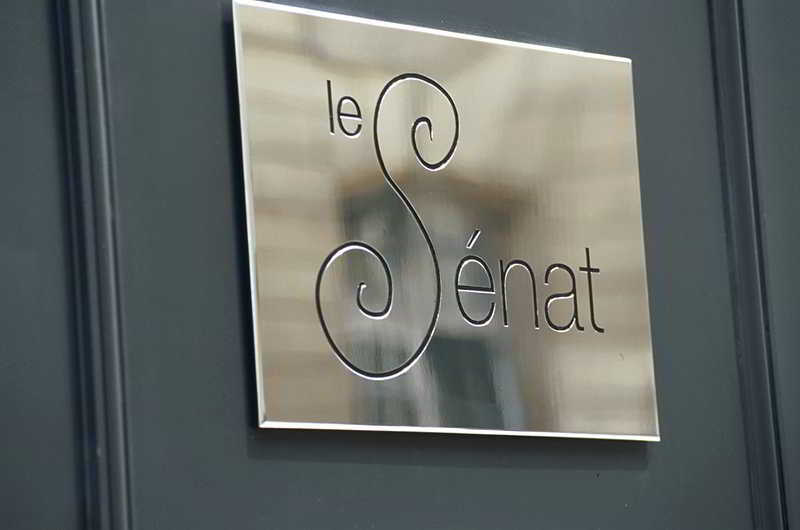 To end your day on a happy note, give yourself a gastronomic break in our restaurant. 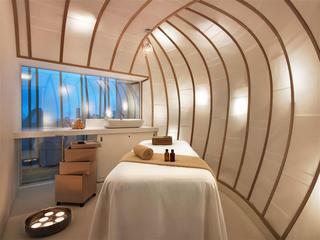 Relax in your designer room and enjoy our fitness area. 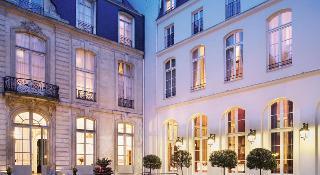 This charming city hotel is situated in the heart of Tuileries, one of the most beautiful districts of Paris, famous for its jewellery shops. Guests will be able to reach on foot many touristic sites such as, the Louvre, the Rue St Honoré, the Opera Garnier, the Arc de Triomphe. 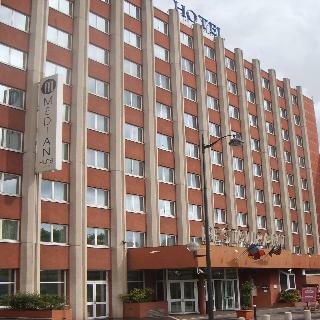 Public transport links are approximately 500m from the hotel. 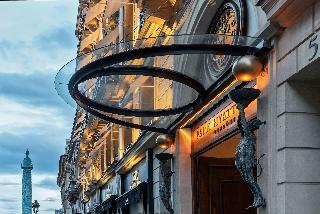 This hotel is the ideal place to unwind after exploring the city.